Aerial Footage London Aerial Footage of 1 Blackfriars Road under construction. London Aerial Footage of 1 Blackfriars Road under construction. 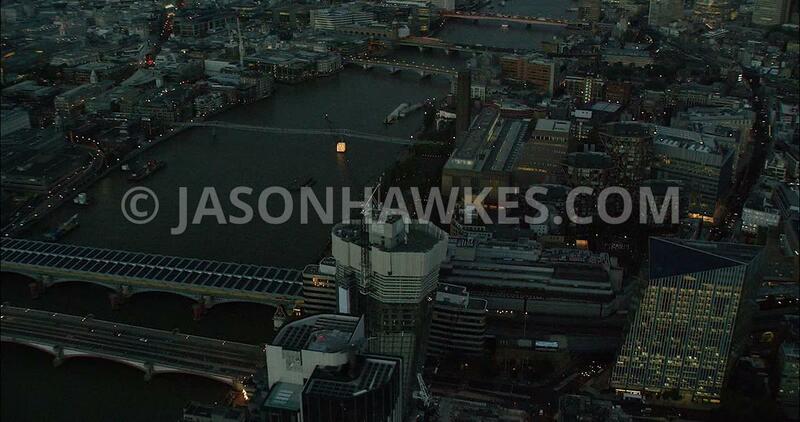 London Aerial Film of Blackfriars Bridges and River Thames with St Paul's Cathedral.